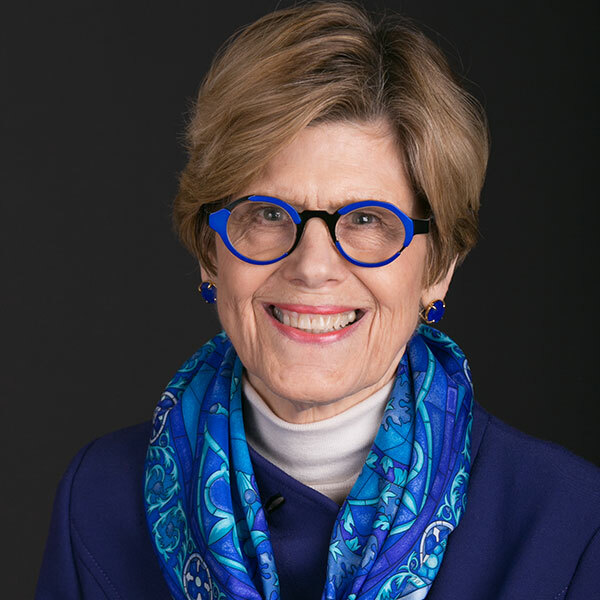 Susan B. Plimpton – World Learning Inc.
Susan Plimpton served as a trustee of World Learning Inc. from 1998 to 2007 and as chair of the board from 2004 until the end of her term. She was named chair emerita in February 2011 and elected co-chair of the Advancement Committee in October 2012. Her affiliation with World Learning Inc. began in 1963, when she went to Sweden with The Experiment in International Living. She subsequently went to Tanzania with the School for International Training in 1967 and led an Experiment group to Italy in 1968. Both her sons have World Learning Inc. affiliations as well: one traveled to Nicaragua with SIT Study Abroad in 2001; the other was an Experimenter to Japan that same year. Plimpton served as a marketing executive with General Mills, Pillsbury, and American Express Financial, before retiring in 2000. She currently serves on the boards of the University of Minnesota Medical Foundation, the Minnesota International Center, Freedom from Hunger, and Friends of Ngong Road. Plimpton received a bachelor's degree from Wellesley College, an MBA from Harvard Business School, and a master's degree in international administration from the School for International Training.